Your ultimate style edit. 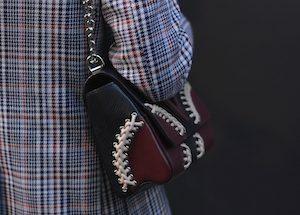 Browse our editorial section for the latest style notes, exclusive interviews and trending products. The Wardrobe Workshop will be at Kings Tutors' Art Fair in aid of Arch Charity on Wednesday 17th April. 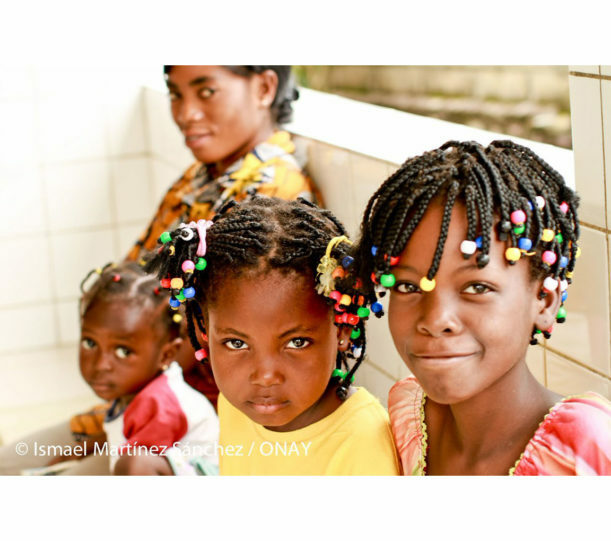 The exhibition will run from 6pm at the Hall of Remembrance, Flood Street, Chelsea SW3 5SY. 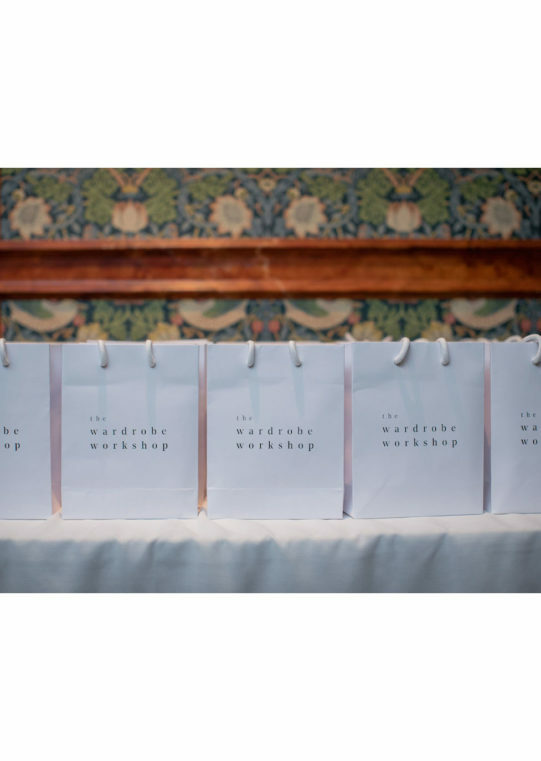 The Wardrobe Workshop spends the day with Wonder Foundation at 325 Kings Road, Chelsea. 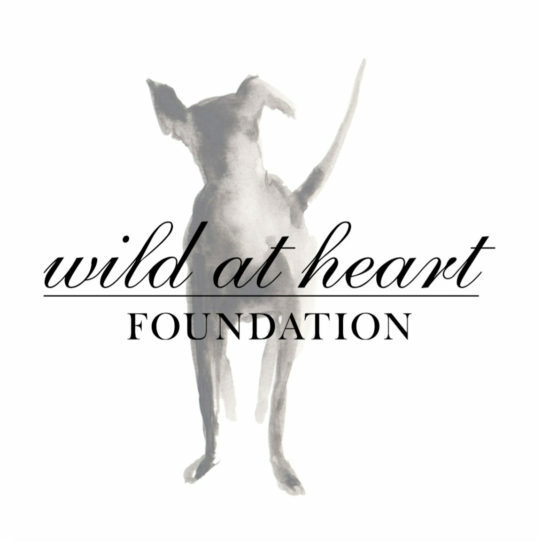 The Wardrobe Workshop spends Wednesday with Wild at Heart Foundation! 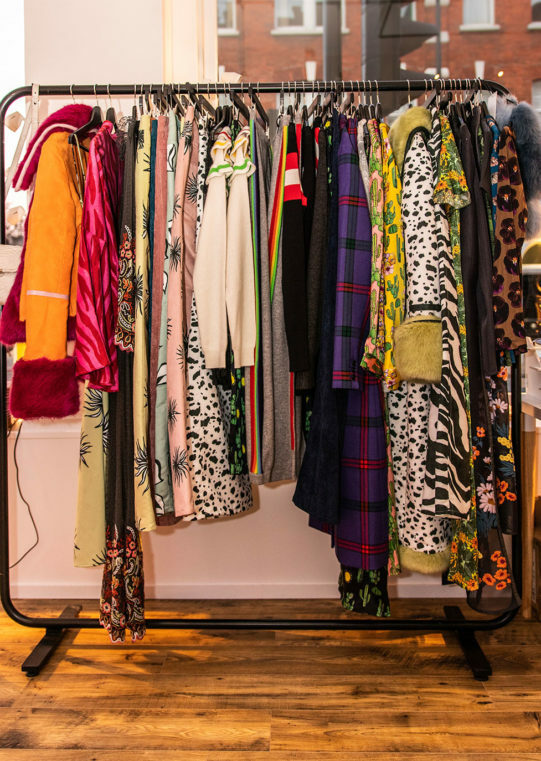 On Wednesday 6th March The Wardrobe Workshop and The Wild At Heart Foundatio collaborated by hosting an event at 325 Kings Road. 5% of proceedings were donated to The Wild At Heart Foundation. The Wardrobe Workshop goes to Chelsea.. The Wardrobe Workshop does bricks and mortar. At auctor urna nunc id. Facilisis sed odio morbi quis commodo odio aenean.